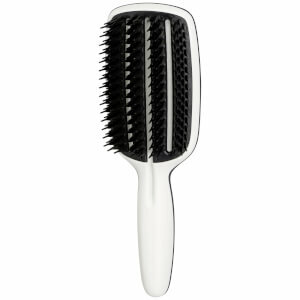 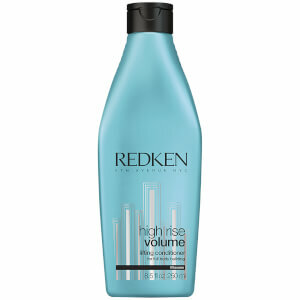 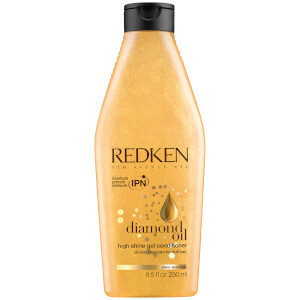 The diameter of coarse textured hair is generally the largest of the hair types. 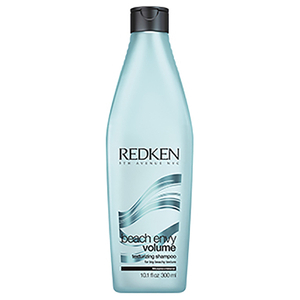 This means water can evaporate quicker so it's usually left dehydrated. 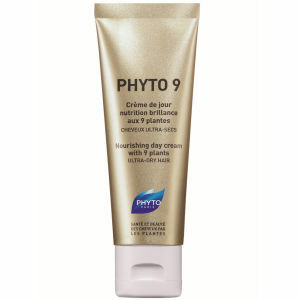 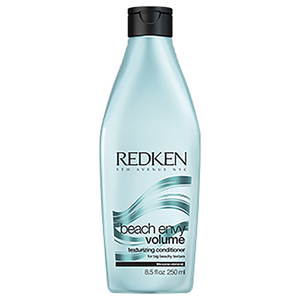 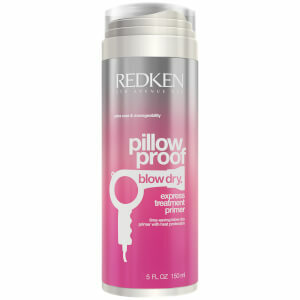 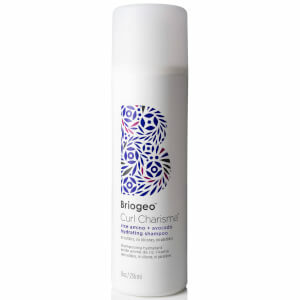 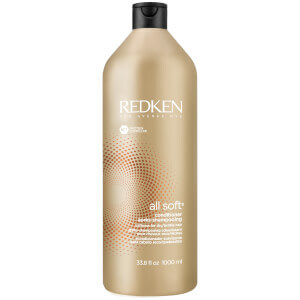 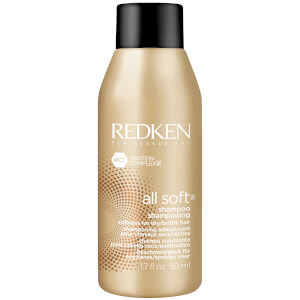 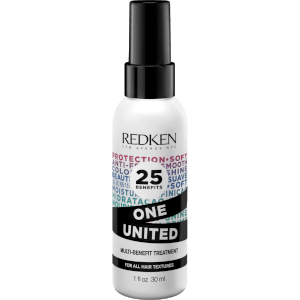 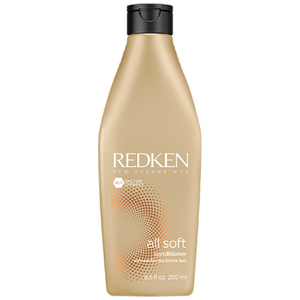 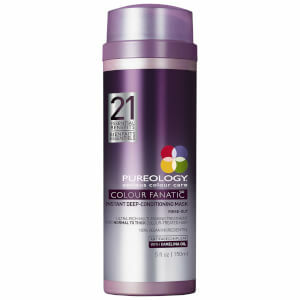 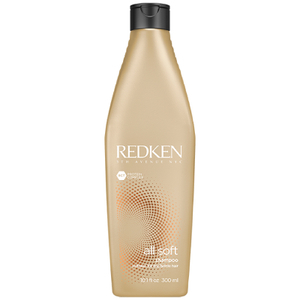 Fight frizz and replenish moisture levels with our targeted range of haircare. 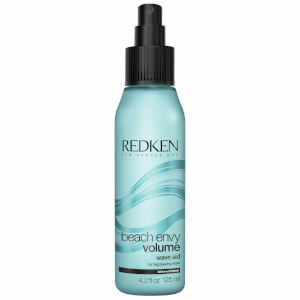 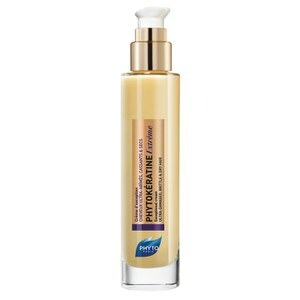 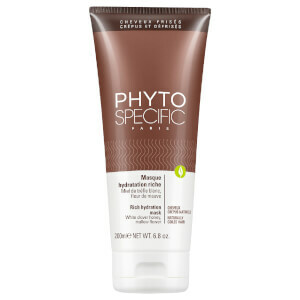 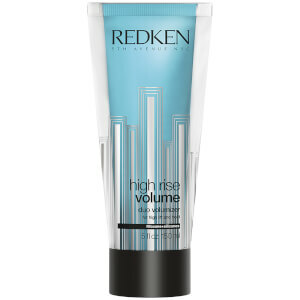 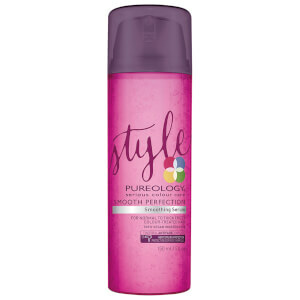 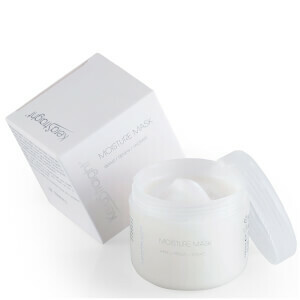 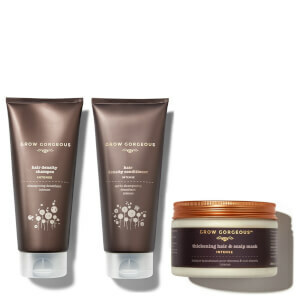 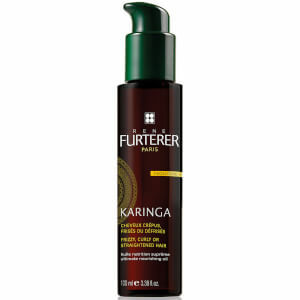 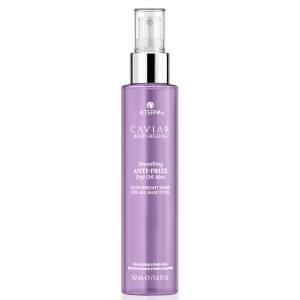 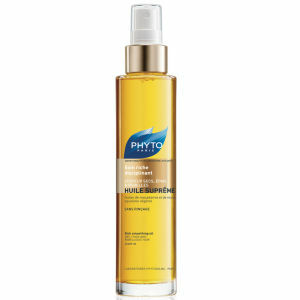 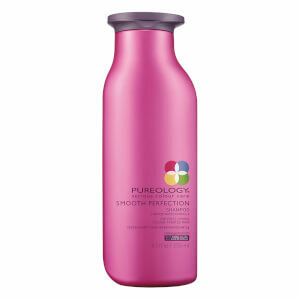 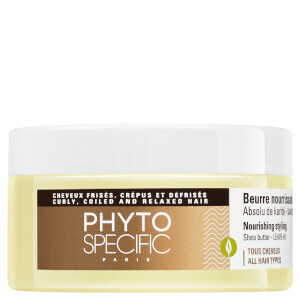 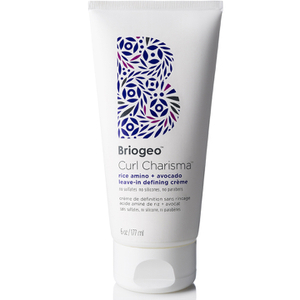 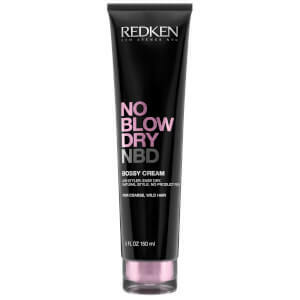 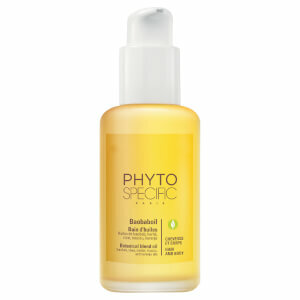 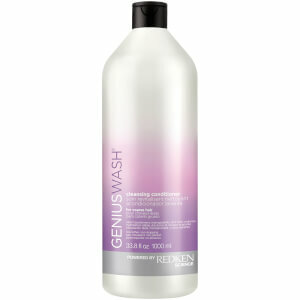 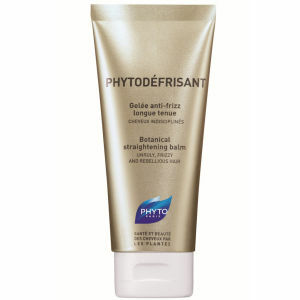 Avoid a rough hair texture and discover what smoother, glossier, healthier hair looks like. 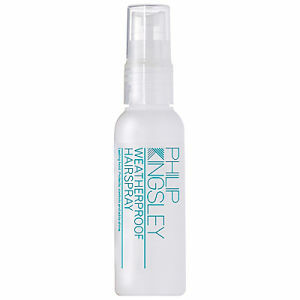 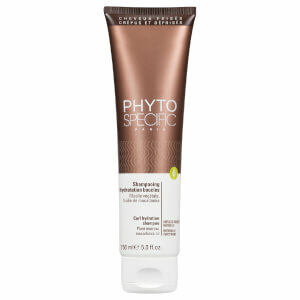 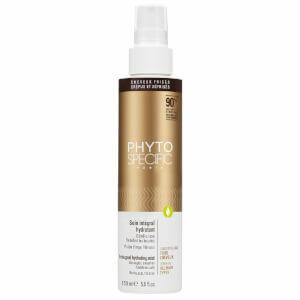 Philip Kingsley Weatherproof Styling Froth 5 oz. 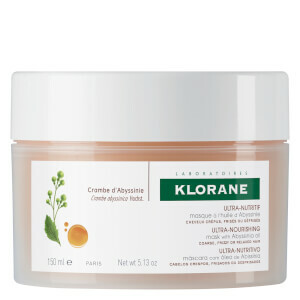 KLORANE Shampoo-Cream with Abyssinia Oil 6.7 fl.oz. 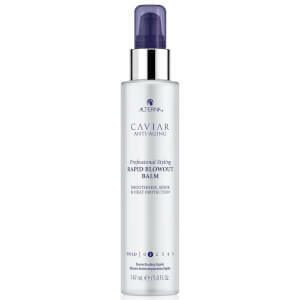 Philip Kingsley Moisture Balancing Shampoo 8.5 oz. 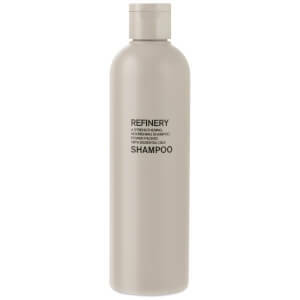 Philip Kingsley Re-Moisturizing Shampoo 8.5 oz. 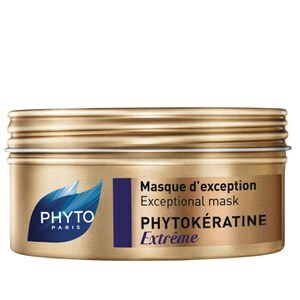 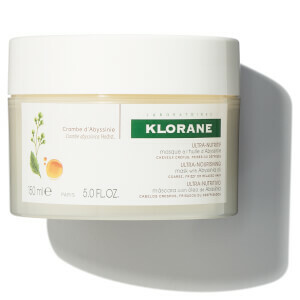 KLORANE Mask with Abyssinia Oil 5.1 fl.oz. 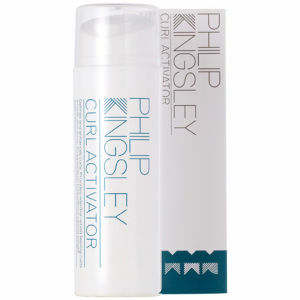 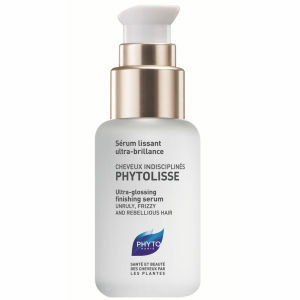 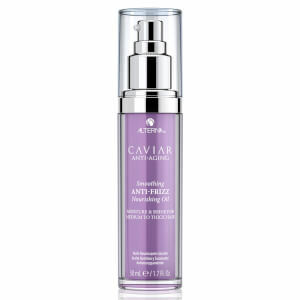 Philip Kingsley Re-Moisturizing Conditioner 8.5 oz.